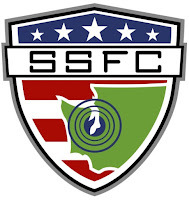 South Sound Shock FC has received an offer that was too good to refuse from Tumwater Indoor Sports Center and Marian Bowers, owner of Tacoma Stars Pro-PASL team and NW PASL Premier League manager, to play at her new facility in Tumwater. Her brand new facility and field are available to SSFC on Saturday nights, this was a huge drawback to us at Gig Harbor because we were told a month ago that we would have to move our games to Sundays. 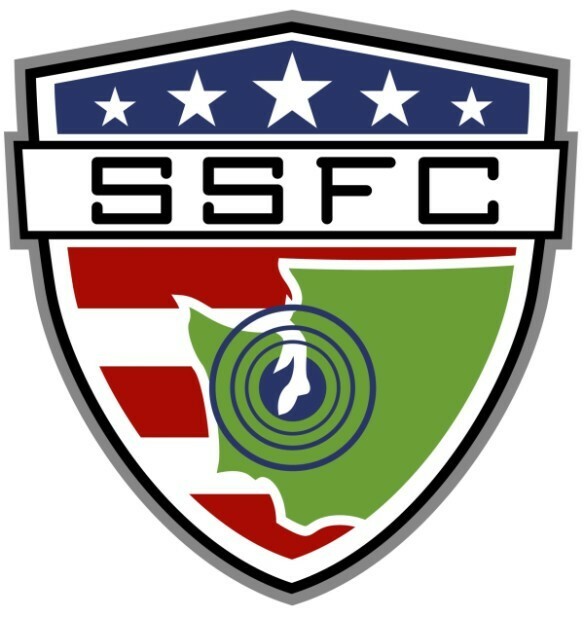 The other teams that will have to travel to play SSFC will appreciate the opportunity to play on Saturdays as it works better for everyone. Saturdays are also more convenient and fun for both our sponsors and players. Tumwater Indoor Sports Center has a brand new field and set of boards, the field is a little larger than Gig Harbor so it will provide a better environment for high level PASL play. We believe we can get more fans into this arena and we also have the possibility to serve beer at this facility. I was about three minutes from bundling everyone up and making the 10 minutes drive to the arena. You can't beat $5 for a game and I'll be at least making the next game.